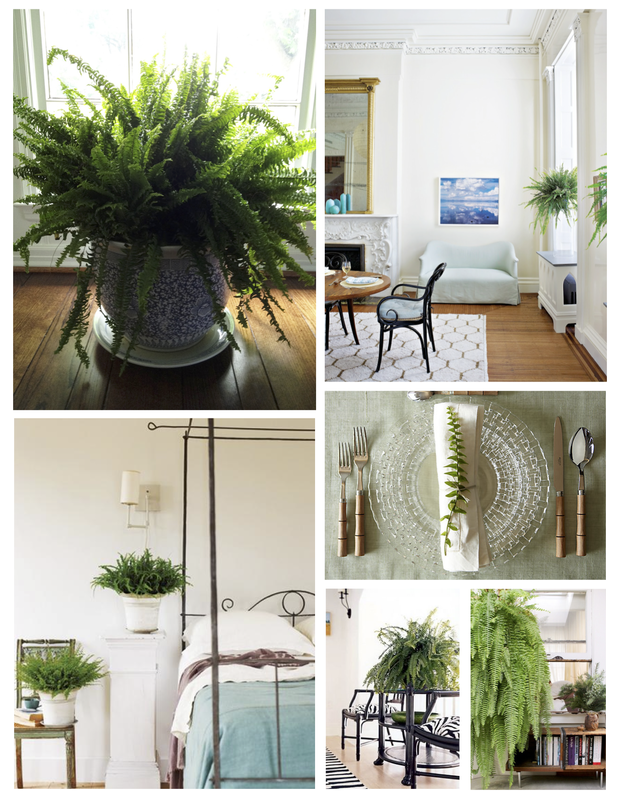 Great post on using ferns in the home…and even the way the Victorians used ferns. I love the images included here! Thank you for the “Share” on your beautiful blog, Kristine! Happy to share–I thought your blog was so well written and presented. Plus, it’s so appropriate to the Designer House Sunroom project I’m currently working on. Thanks for commenting, and I’m looking forward to more great House Appeal posts!